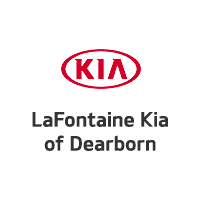 LaFontaine Kia is a Carfax Advantage Dealership. As Carfax Advantage Dealership, we provide a FREE detailed Carfax history report for every used vehicle we sell. We have a variety of used vehicles to choose from, and as a Carfax Advantage dealership, you can feel confident about any vehicle you purchase from us. 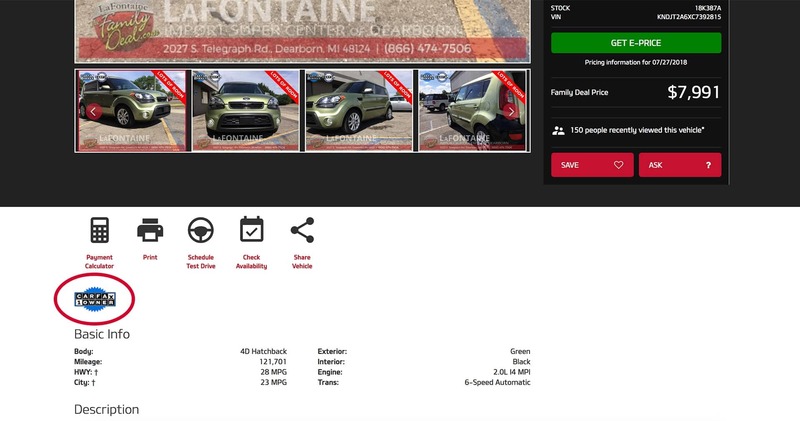 With the CarFax History Report, you can feel peace at mind before buying any used card from LaFontaine Automotive Group. 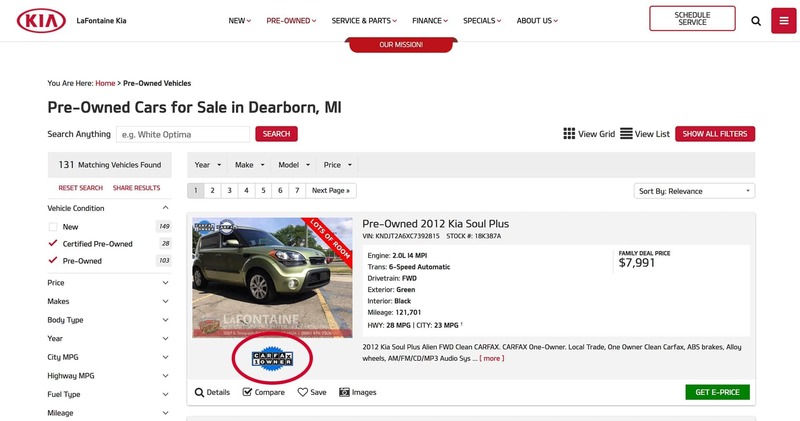 To get any CarFax History Report from us, simply select the CARFAX link on any one of our vehicles online. See screenshots below.